From the smell of campfires and the taste of outdoor cooking, to the sounds of kids splashing in the pool, or the feel of a fish tugging on your line, camping offers plenty of old fashioned family fun. There is always something going on at Deer Run Campground. You'll find just the right atmosphere and special activities including children's crafts, covered dish dinners, Movie Nights, hayrides, and Halloween party for your enjoyment. Great campground, the owners are really nice! They do a lot of activities for the kids, loved the trick or treating hay ride, haunted house and group dinner, looking forward to many more camping trips! Just finish camping here for the fourth time all together I dont usually leave reviews on places but this place needs to be bragged on. We love this place . Everyone treats you like they known you forever. Always willing help out if you need something doing anything and beyond to make thier campers happy. If you want a family friendy and relaxing getaway. This is the place. Just got back from our first time camping at Deer Run Campground! The Halloween Party was awesome!! Good people, great campsites, good food. Can’t wait to visit again!!!! We camped at Deer Run twice before deciding to become seasonal campers, but we fell in LOVE with Deer Run the first time we camped here. It is by far the most family friendly campground and the owners go above and beyond for all their campers. 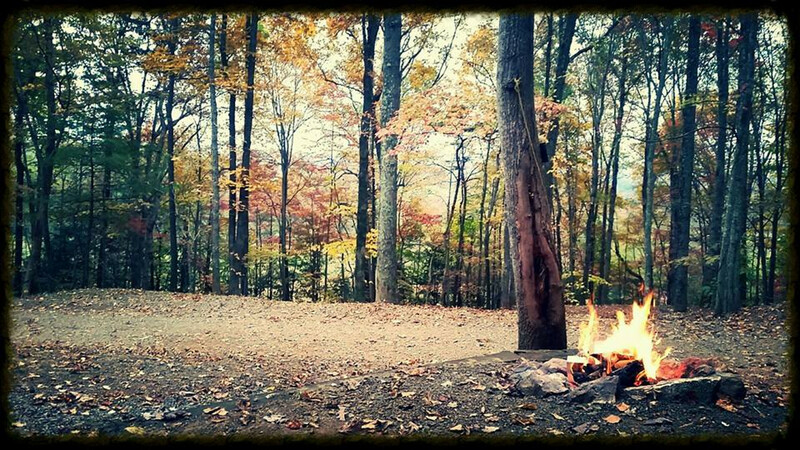 We live for each weekend so we can return to to our campsite “Hankins’ Take Me Away Haven” to relax and recharge for another work week. Thank you Tim, Renea, Austin and Laura for all you do to make Deer Run the great place that it is!!! We had such a great family getaway there. We really needed to have a “life break” and we got one!! We loved the grill for breakfast and lunch, it kept my packing and cooking to a minimum! We appreciate the owners and all the campers helping us break into our camper after I locked us out! Can’t wait to return for Halloween and probably before. Renea and Tim are great people all of the campers we have met are really nice would not want to be any place else. We stayed at Deer Run while we were playing in the Dixie Boys State Tournament last weekend. It was a very clean campground and the owners were wonderful. Very much needed getaway with a peaceful setting. Been going there my whole life. My parents took me when I was little, and now I take my children. Recommend 1000x over! Very nice campground loved the haunted house had a great time.